Here's the bad news: there is no good way to remove cat urine from carpet. If you find it while it's still wet you can rinse it out of the carpet if you act fast. Place several layers of paper towels on the wet spot and stand on it fro 10 seconds. Discard the paper towels. Place several more layers of paper towels on the effected area and stand on it for 30 seconds. Discard the paper towels. Using paper towels blot up the rest of the moisture in the carpet. Discard the paper towels. Pour water over the affected area and allow it to soak into the carpet, about 30 seconds. Repeat steps 1 - 3 until the towels have no yellow tint to them. I know this sounds basic but any other household ingredient your thinking of using is only going to help set he stain and make things worse. So even though you might want to add vinegar or baking soda to the mix, resist the temptation. 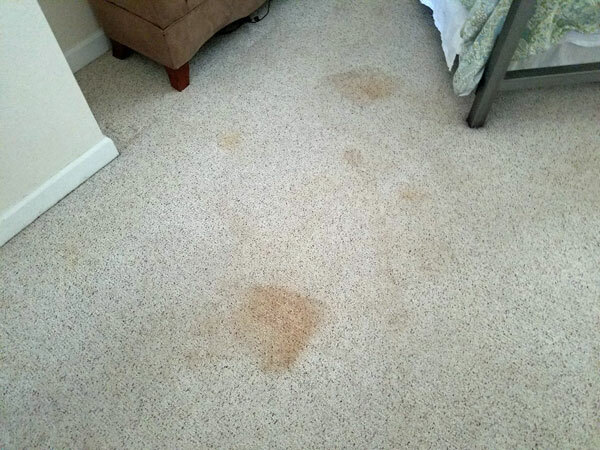 I'm a professional carpet cleaner in Tampa FL and I can tell you a lot of water is your best bet at removing the cat urine from your carpet. Pour water over the affected area and allow it to soak into the carpet. Use a lot of water and let it soak into the carpet. Place several more layers of paper towels on the effected area and stand on it for 1 minute. Discard the paper towels. Repeat steps 1 - 5 until the towels have no yellow tint to them. 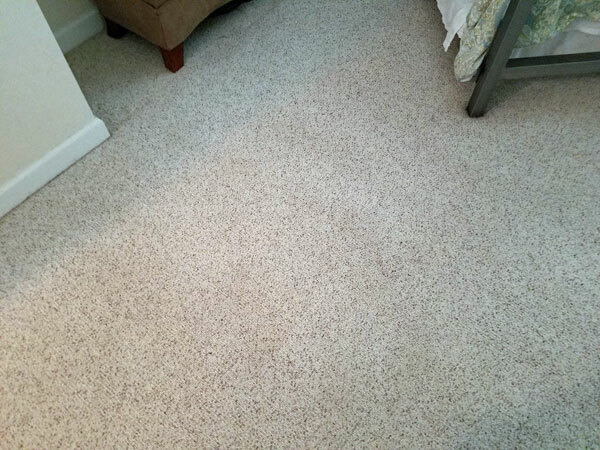 If there are still stains afterward it's time to bring in a professional carpet cleaner. In Tampa FL you can give me a call at Chem-Dry of Tampa. Chem-Dry's Pet Urine Removal Treatment (PURT) can get the job done.